Is filing for bankruptcy just another sad move in a line of bad money management? Or can it be a thoughtful business decision to help you learn and grow? 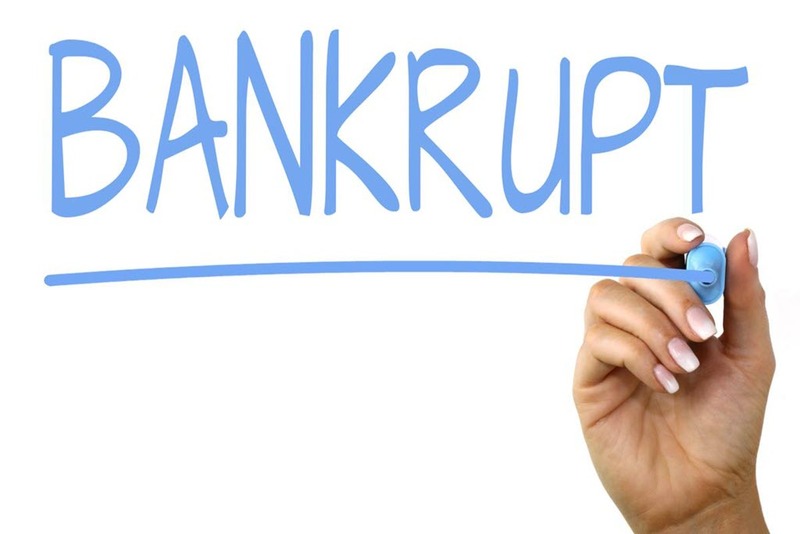 Most of its connotations are negative, from celebrity bankruptcies to relentless commercials on credit failure, what will happen if you file bankruptcy? How do you know what it is the right time or the right decision? To answer such questions, you must know precisely where you are financially. Begin with an inventory of your assets, including retirement, pensions, investments, property, savings, vehicles, and bank accounts. What is the total of those assets? Now take a deep breath and begin adding up your debts. Add all your bills, credit card balances, and other debts. Which column weighs more? Assets or debts? Now you have a rough idea of your financial stability. Bankruptcy is one option for folks facing overwhelming financial difficulty. In this court proceeding, you argue that you cannot pay your debt. 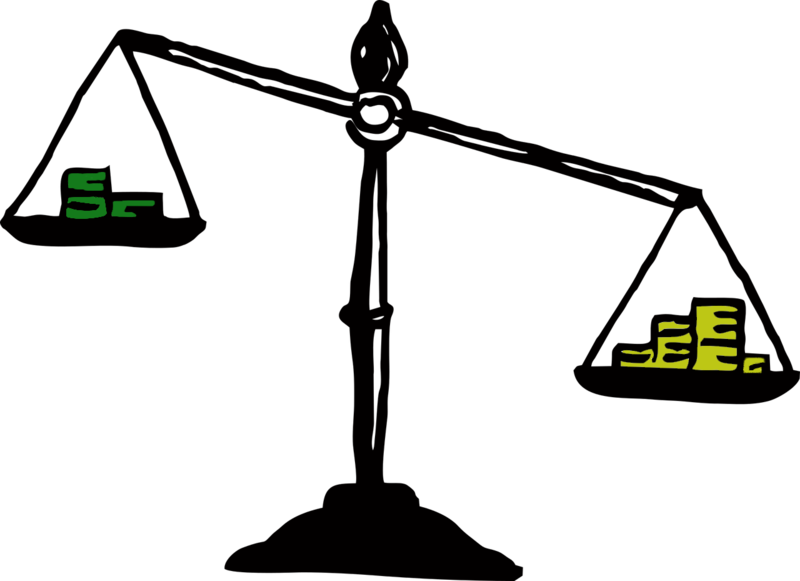 The court examines your finances (assets and liabilities) to determine if they should discharge your debts. 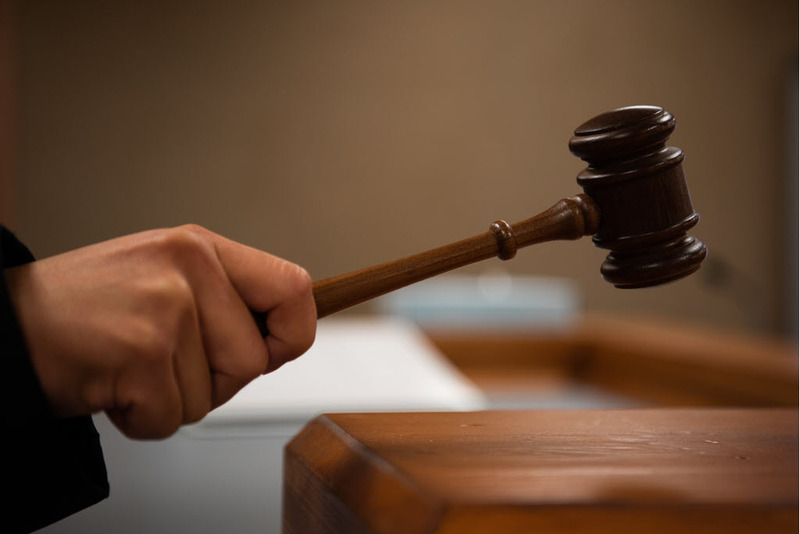 If the judge is convinced you have no way to pay your debts, you can declare bankruptcy. Depending on the type of bankruptcy you file, you can discard many debts and make acceptable plans to pay others. Not all debts are canceled through bankruptcy, so research and knowledge are needed on your part. Bankruptcy cases are federal cases relative to the US Bankruptcy Code. 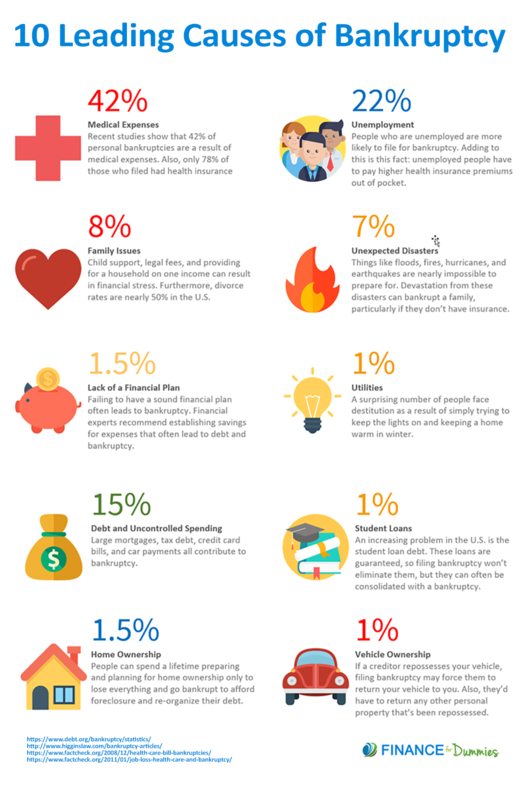 Among individuals who file for bankruptcy, many been overcome by medical expenses. Those who have endured large medical bills after unforeseen medical circumstances are often unable to pay their debts. 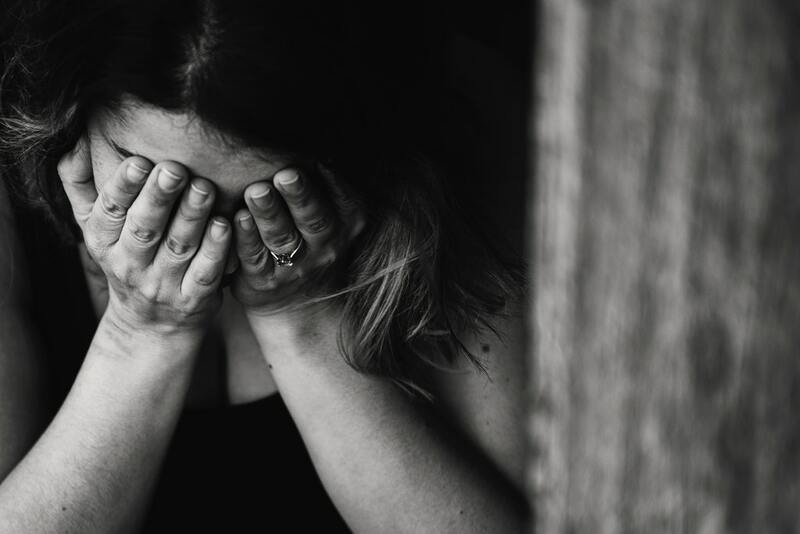 Americans suffer roughly one million bankruptcies per year, and over half of those are because of medical circumstances. Even those who carry insurance can fall victim to financial crisis. Hospital stays can easily reach $4000 - per night! Serious surgery can easily reach hundreds of thousands of dollars. Add the countless ancillary fees and, even if your insurance covers 80/20, you are suddenly in debt over your head. Other reasons include many who have lost a job and endured a long period of unemployment. This is particularly difficult for people who are not awarded unemployment. Another difficulty for people seeking bankruptcy is self-inflicted debt. It is easier to accumulate debt than to pay it, and credit cards and loans can quickly add up. A fourth common reason is the cost and consequence of divorce. Alimony payments, the loss of a house and property, and other ongoing legal expenses can be difficult to overcome. Corresponding goals should include the eventual restoration of your credit. Renewed financial stability and understanding why you ended up bankrupt in the first place. Self-reflection should you to identifying if your financial crisis was an unavoidable, isolated incident or a pattern of poor decisions. There are reasons to fear filing for bankruptcy. There are natural and serious consequences involved, and we will look at those too. However, there are also bankruptcy fears based on myths and misunderstandings. Filing for bankruptcy does not mean you will lose everything you own. Most individuals who go bankrupt keep many of their possessions, including their houses. In fact, many individual proceedings are no-asset cases, meaning the debtor is not losing any of his or her possessions. Some of your belongings are considered “exemptions” because they are necessary for daily living. Items labeled as exemptions remain with the debtor. Possessions that do not qualify as exemptions still often remain with the debtor because, though valuable to an individual, they do not have enough value to be sought after by collectors. Other items would have value, but they are burdened with other liens. Other types of bankruptcy allow debtors to keep all assets, and the value of those assets is used in establishing a debt payment plan. While bankruptcy unquestionably causes limited access to credit, loans, and other financial tools for up to 10 years, that does not mean all hope is lost. Immediately after bankruptcy, you can begin to restore your credit through strategies such as secured credit cards. Many debtors who file bankruptcy go on to own homes and have financially successful careers. Filing for bankruptcy has much more to do with the value of assets than the value of a person. A frustrating bankruptcy myth is that it reveals personal worthlessness or failure. 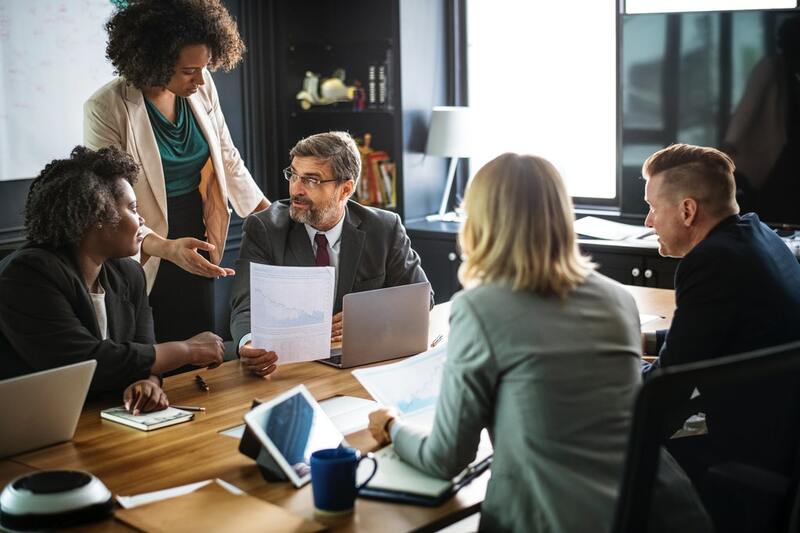 There are many factors beyond poor financial management that result in bankruptcy, and even poor management has affected us all at one time or another. Individuals, municipalities, and businesses can all file for bankruptcy. Depending on their unique situations, individuals can either file for Chapter 7 or Chapter 13 bankruptcy. Cities, villages, school districts, and other municipalities can file under Chapter 9. Businesses can file Chapter 7 bankruptcy or Chapter 11. Chapter 12 gives particular options for fishermen and farmers while Chapter 15 deals with international parties. We will inspect each type of bankruptcy. You should understand from the outset that bankruptcy is expensive. Much of it will depend on your attorney fees. 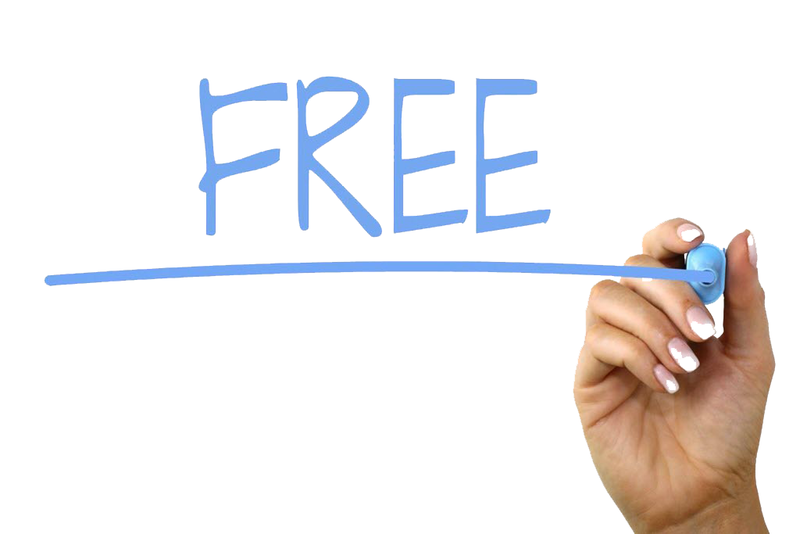 Those fees may range from $1000 to $6000, but less expensive attorneys can be found. Filing for Chapter 7 or Chapter 13 bankruptcy will cost between $300 and $350. You are not legally required to hire a lawyer, but it has many advantages and safety nets. The red tape is very complicated, and an attorney's expertise will go a long way. For those totally unable to attain an attorney, free legal services are available through sources such as Legal Services Corporation. 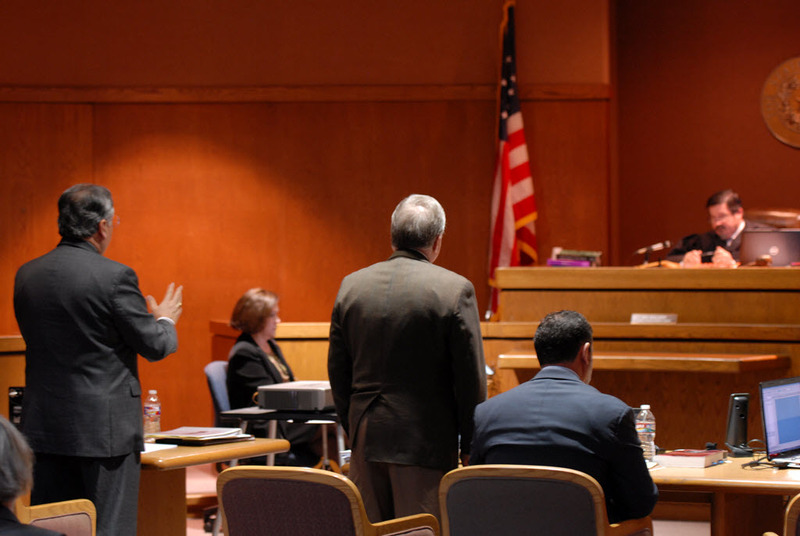 Acting without an attorney is referred to a filing pro se. If you file pro se, the court may allow non-attorneys to help you prepare. These services only provide guidance with paperwork. The bankruptcy process can take anywhere from three to six months if you follow the steps precisely. Credit counseling is a requirement before you can file for bankruptcy. You must meet with a certified, nonprofit counselor up to 180 days before filing. While attorneys can be difficult to secure during your time of financial difficulty, it is a wise investment. Be honest with the potential attorney about your financial situation and seek his/her suggestion on how to finance legal services. Remember, errors in your forms can cause your case to be tossed from court, so think twice before attempting a DIY operation. 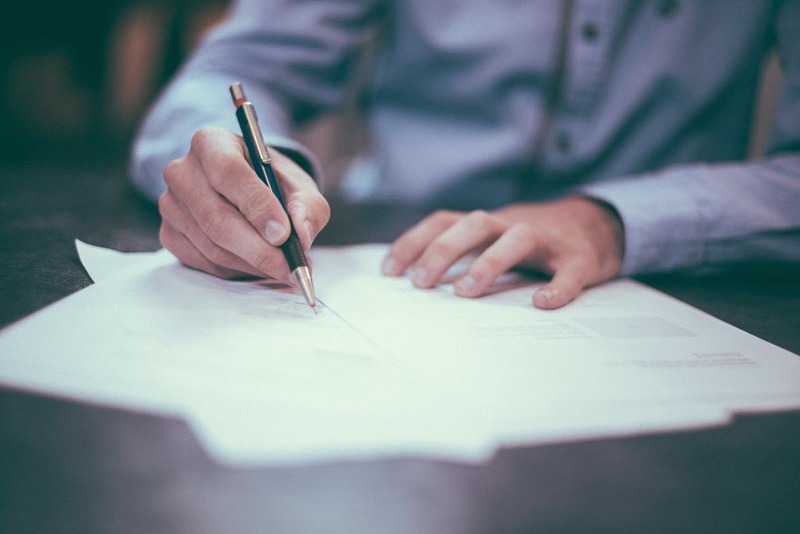 With your attorney's oversight, prepare all necessary paperwork. You must take responsibility to gather all documentation of assets and debts. When your paperwork is filed by the attorney, a stay becomes effective. This prevents creditors from taking further legal action against you. Usually, a creditor is not even allowed to contact you directly after the stay is in place, so inform any creditors that reach out to you about your petition filing and stay. Pass all information about contacts on to your attorney. After all necessary filings, the court will appoint a trustee to your case. The trustee will manage all affairs between you and your creditors. The trustee will schedule a meeting between you, your legal representative, and your creditors. You must be prepared to answer questions from the trustee as well as the creditors. After your creditor meeting and a review of all paperwork, the trustee will confirm whether you are eligible for bankruptcy. All assets not considered exempt will be itemized by the trustee. The trustee can assign some with enough perceived value to be sold with proceeds going toward payment of creditors. If your case is a no-asset case, you will be able to keep all your asset. Secured debts serving as collateral, such as a house or property, may be returned to the creditor. You may also arrange to pay the creditor the current value of the collateral instead of the tangible asset. Within six months of filing your petition, your case will be discharged. At that point, all of your eligible debts are forgiven. At that time, your case is closed. 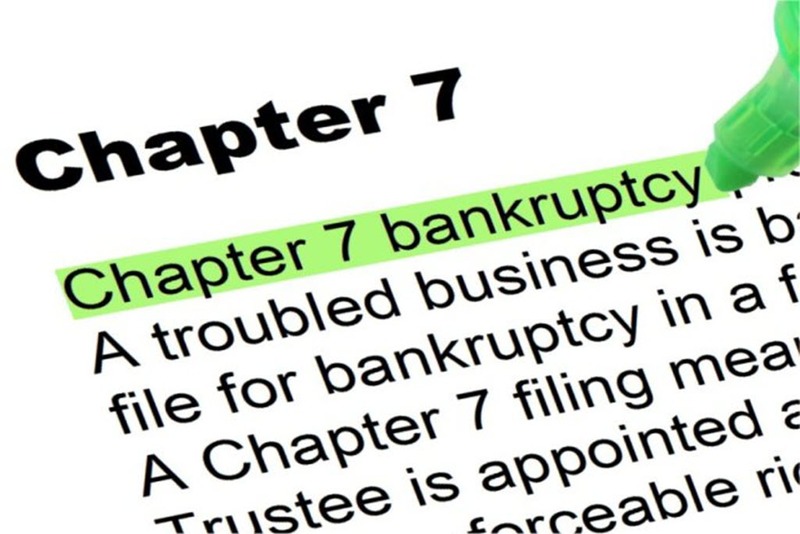 Chapter 7 is a liquidation bankruptcy for individuals. Filing for bankruptcy under Chapter 7 allows the debtor's non-exempt assets to be sold with proceeds going to creditors. Chapter 7 does not involve repayment plans, rather repayment is made as much as possible through the sale of the debtor's non-exempt assets. Assets with liens or used as collateral may go to particular creditors involved in those liens. The debtor keeps all exempt assets when filing Chapter 7 bankruptcy. Exempt items are those considered necessary for daily living and they vary by state. Some states include houses, and others do not. Eligibility for Chapter 7 bankruptcy is determined by the means test. This test shows whether the debtor is truly unable to pay his or her debts. Any failure of the debtor to appear in court or meet necessary requirements may also render him or her ineligible. The debtor must also complete a credit counseling course up to 180 days before filing. A Chapter 7 discharge officially exempts debtors from their personal liability for all noted debts. 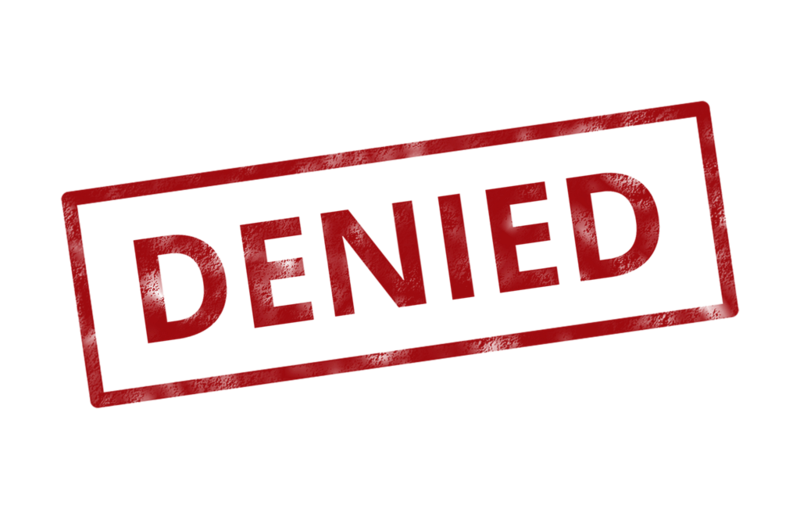 Once discharged, creditors can no longer demand collection. 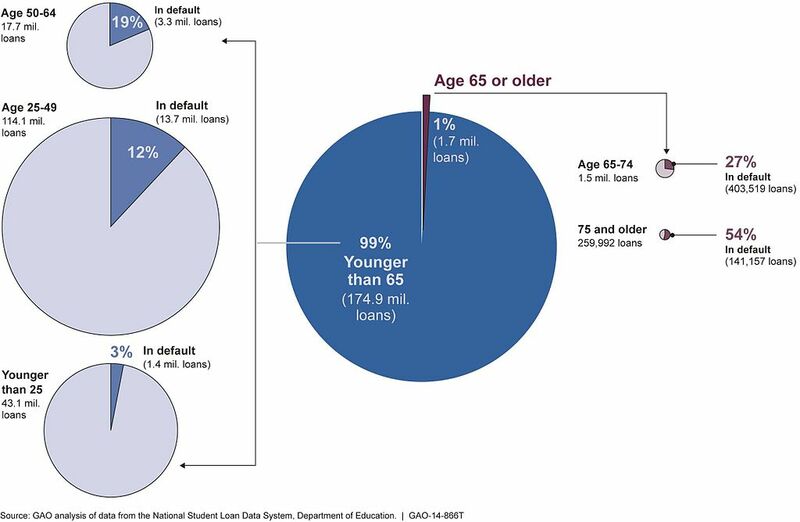 Individuals who file for bankruptcy under Chapter 7 receive a discharge in about 99 out of every 100 cases. It is possible for a stakeholder to file a complaint objecting to the discharge, but this is not common and usually not ultimately effective. In the one percent of cases where discharges are not granted, lack of paperwork or bookkeeping is sometimes a factor. 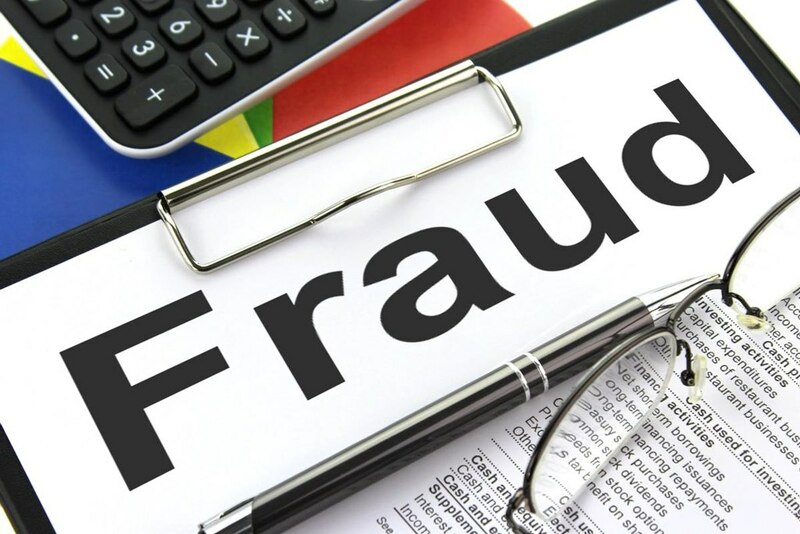 Others who have committed previous bankruptcy fraud may not receive a discharge. Other debtors simply failed to meet all the requirements outlined above, such as completion of financial counseling. Specific debts that may not be discharged commonly include student loans, backed taxes, and child support. The court can revoke a Chapter 7 discharge at the suggestion of the trustee if fraud is later discovered. In some cases, creditors can force a Chapter 7 case to begin without the debtor's consent. 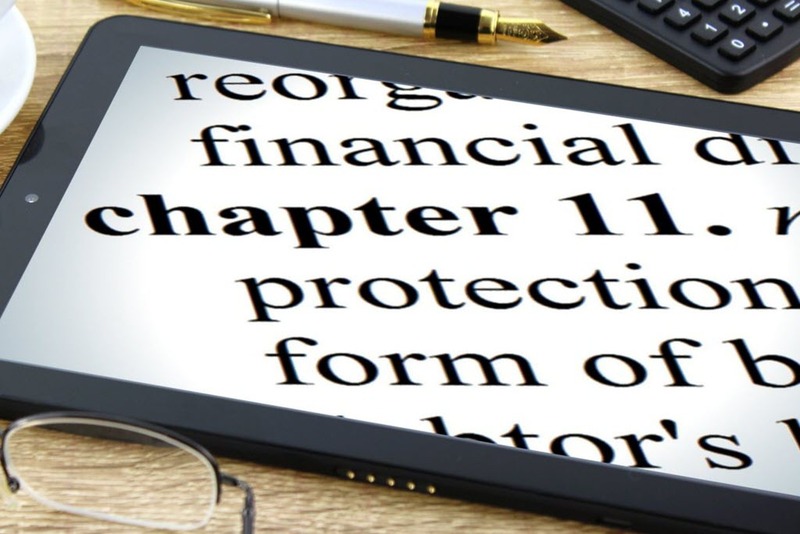 Unlike Chapter 7, filing for bankruptcy under Chapter 13 allows an individual to to keep all property and plan for payment of debts over time. Usually, this is available for a debtor with a regular income who demonstrates an ability to pay off debts in a window of three to five years. Typically it is the debtor who proposes the repayment plan. 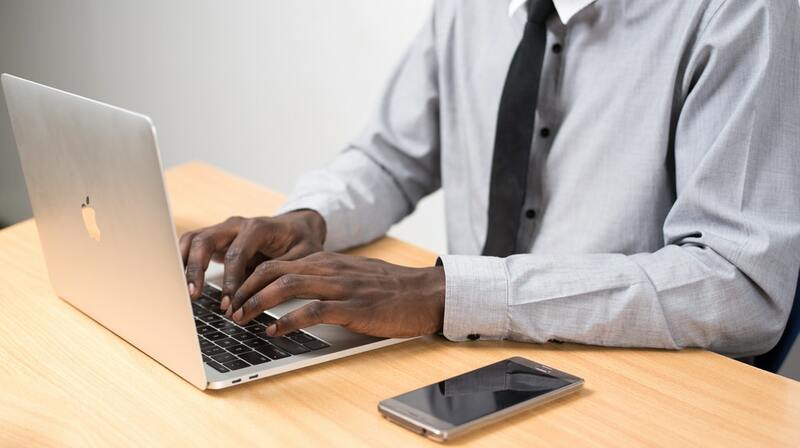 The plan can benefit the creditor because it facilitates payment of debts, and it benefits the debtor because, during the agreed upon repayment time frame, creditors may not continue collection efforts. The primary benefit of Chapter 13 is that debtor's assets are safe from liquidation. This is especially important in a state where houses are not exempt items. Filing for bankruptcy under Chapter 13 can halt foreclosure proceedings. It should be noted that a payment plan for delinquent mortgage payments does not free the debtor from ongoing mortgage payments due over the course of the Chapter 13 timeframe. To be eligible for filing under Chapter 13, an individual must have a steady income. This may include self-employment even in an unincorporated structure. There is a limit to the secured and unsecured debt of an individual seeking Chapter 13. While the debt limits periodically change, they hover near $400,000 for unsecured debt and $1 million for secured debts. Individuals are also ineligible if they have had a bankruptcy petition dismissed in the previous 180 days. Those eligible to file for Chapter 13 bankruptcy receive a discharge when all payments under the agreed upon payment plan have been completed. Caveats to the discharge may include the debtors continued payments of debts such as child support and mortgage. The debtor must have also completed a required course in financial management. Creditors may no longer continue legal action against the debtor after the debtor's completion of the Chapter 13 payment plan. New debts may arise, however, that allow the creditor to seek collection. For example, if the debtor paid all delinquent mortgage payments under the Chapter 13 agreement but has failed to pay six more payments during the three to five-year window, the collector may take action against those payments. In some cases the debtor can seek a “hardship discharge” due to a circumstance beyond his or her control. An unfortunate example would be for a construction worker who was in a severe auto accident and cannot work. Particular types of bankruptcies can vary in eligibility, but the means test can be useful in understanding your true financial situation and your options. This test will examine your income and assets relative to your expenses. It also considers the size of your family to assess your ability to repay your debts. Even though it ultimately restricts the number of people who can file for Chapter 7 bankruptcy, most people pass. 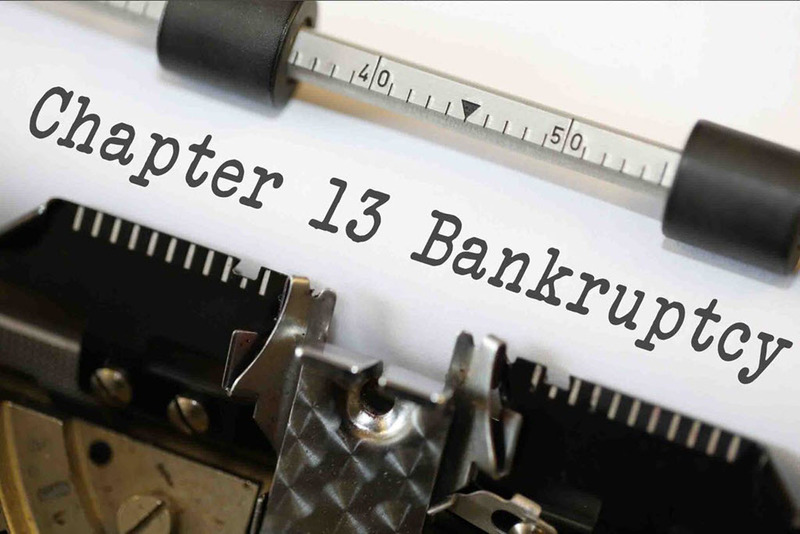 If the bankruptcy means test determines that you are not eligible for Chapter 7 bankruptcy, you may be able to shift your attention to Chapter 13. Others may pass the means test and still opt for Chapter 13 to ensure they do not lose certain assets. Filing for Chapter 13 regardless of your means assessment may protect your beloved house or car. Also, you cannot file a Chapter 7 more than once every eight years, so you may need to look at a Chapter 13. 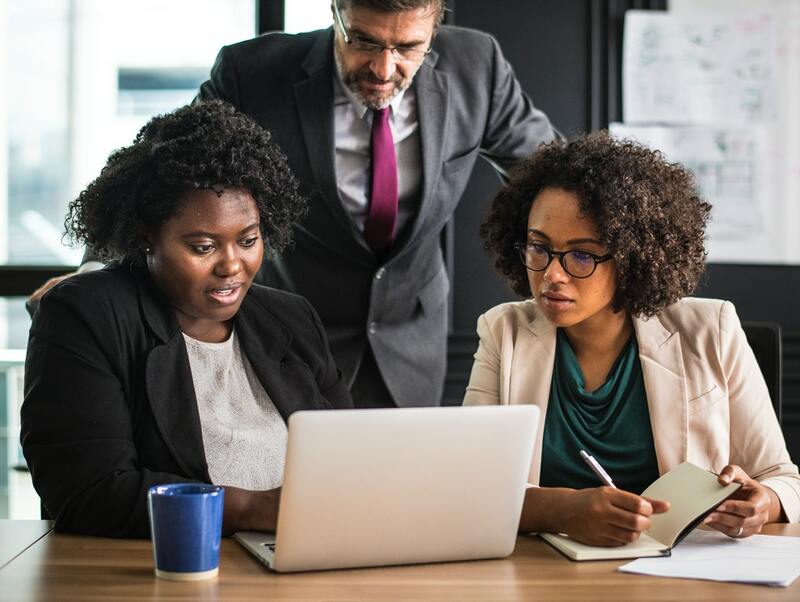 Filing for bankruptcy under Chapter 11 involves businesses, and it may be important to the individual small business owner or those involved in partnerships. An individual cannot file for bankruptcy under Chapter 11 if a prior bankruptcy petition was dismissed in the past 180 days because of the debtor's failure. The filing individual must have received credit counseling in the past 180 days. The Chapter 11 petition can be filed by either the debtor of the creditors. Unlike an individual debtor under Chapter 13, small business debtors may have to deal with additional oversight from a US trustee. Oversight can include trustee meetings and counseling about business plans. 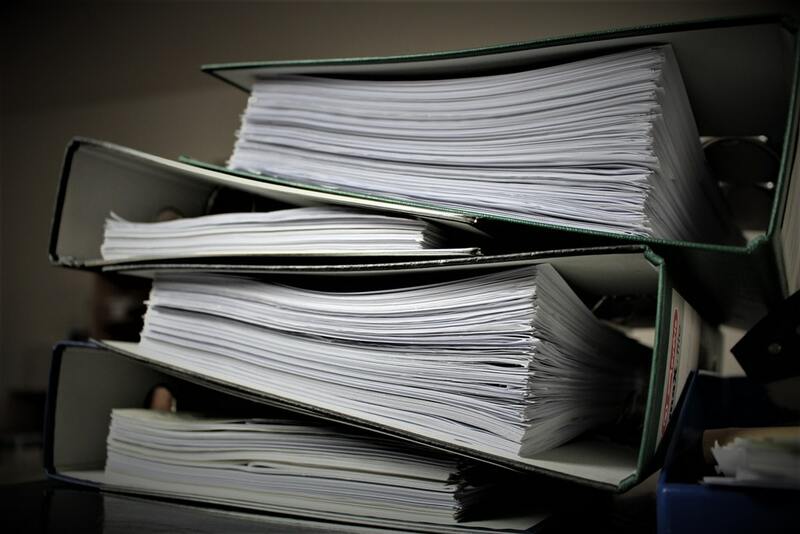 Chapter 11 proceedings are long and arduous, and the importance of an attorney for Chapter 11 proceedings cannot be understated. Chapter 12 bankruptcy provides debt adjustment for family farmers and family fishermen. Financially troubled farmers and fishermen are able to carry out a repayment plan to settle debts with creditors in three to five years. 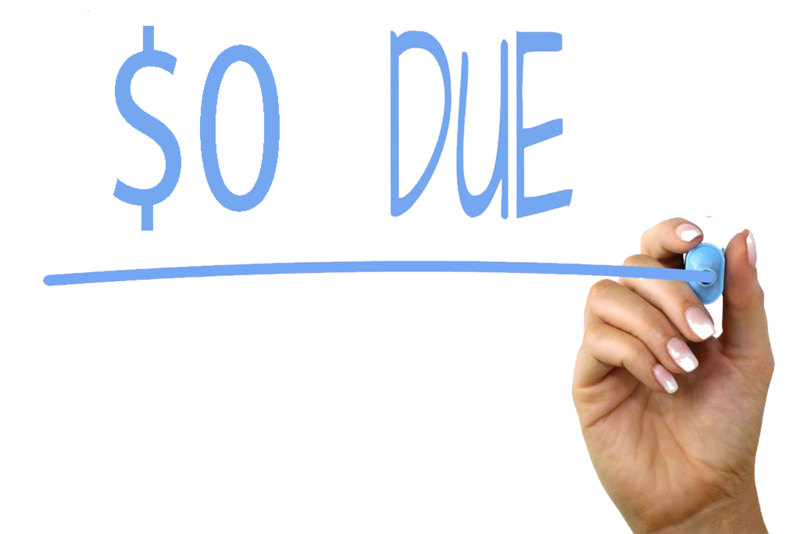 Courts may, in certain instances, approve a repayment window longer than five years, particularly if the plan incorporates other debt, such as child support. 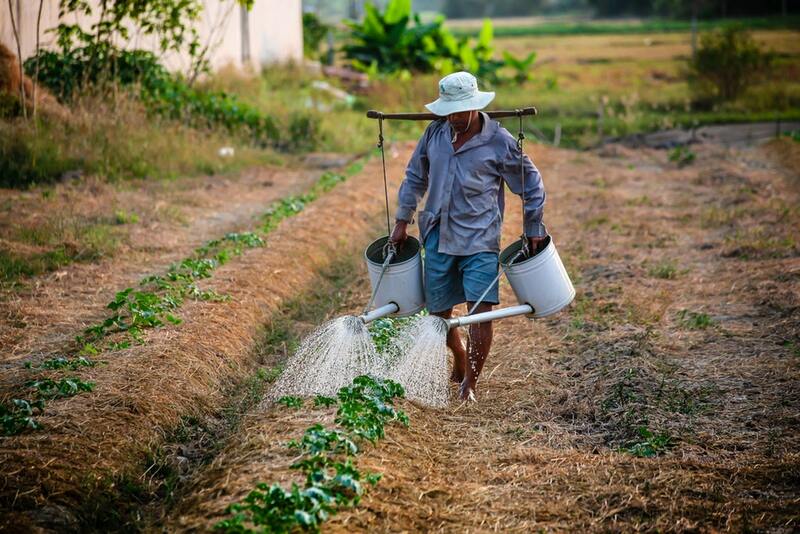 “Family farmers" and "family fishermen" are legally defined terms in the US Bankruptcy Code. They can fall into two categories: an individual (and possibly a spouse) or a corporation or partnership. The individual is leading a farming operation or commercial fishing operation. Debts do not surpass a certain ceiling. At least half the individual or family income is from the fishing or farming operation. The family fisherman or family farmer receives a discharge after completing all agreed upon payments. The debtor may need to demonstrate that all other domestic support were paid in full. We will offer just a brief look at Chapter 9, because few of you are likely leading municipalities. Chapter 9 allows cities, counties, districts, and others a chance to reorganize debts. Chapter 9 was needed during the Great Depression, and it has been amended several times since then. 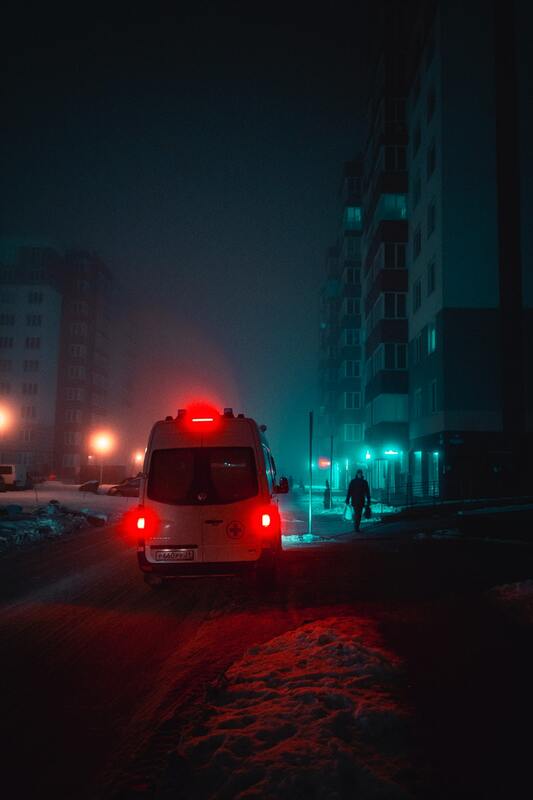 The reorganization of municipality debts is typically accomplished by reducing the principal interest or refinancing of the debt through new loans. There is no provision for the liquidation of assets under Chapter 9. Also, creditors are more limited in their involvement. Unlike Chapter 13 that allows creditors to propose repayment plans, there is no creditor meeting or creditor-authored repayment plans. 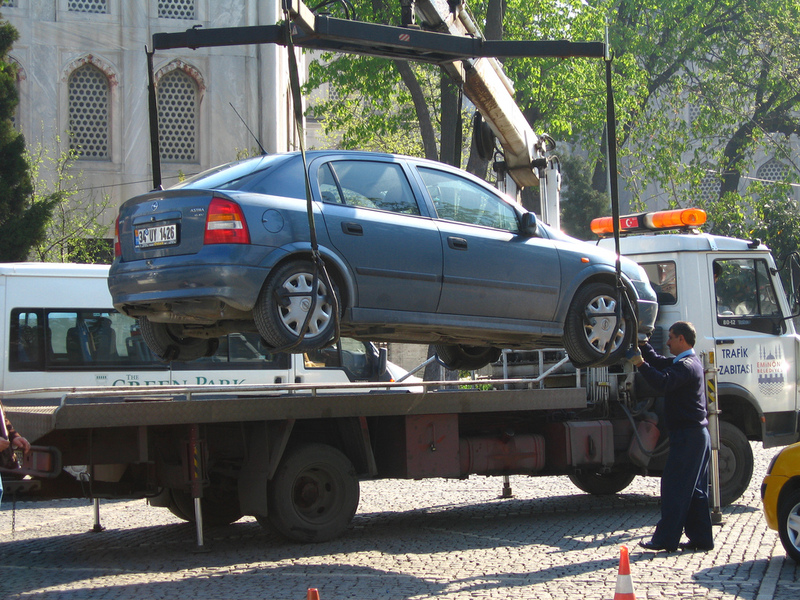 If the municipality meets certain requirements, the creditors are bound by the debtor's plan. After the plan is confirmed and the debtor meets his initial considerations of the plan, a discharge is granted. Cross-border bankruptcy cases fall under Chapter 15. The law is meant to address insolvency cases involving debtors and other parties of more than one country. It promotes cooperation between countries, provides legal footing for foreign investments, and gives an efficient means of dealing with international insolvencies. There is no cookie-cutter formula for determining the best time to file for bankruptcy. 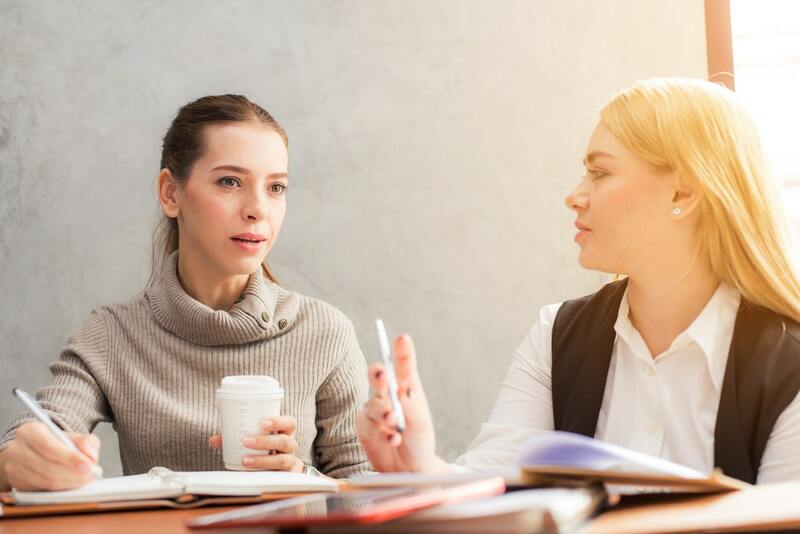 It is certain that it takes time to recover fully from bankruptcy, so if it is inevitable, it could be better to do it while you're still young. Bankruptcy stays with you for up to 10 years. Some older folks have survived bankruptcy while keeping their home and cars. 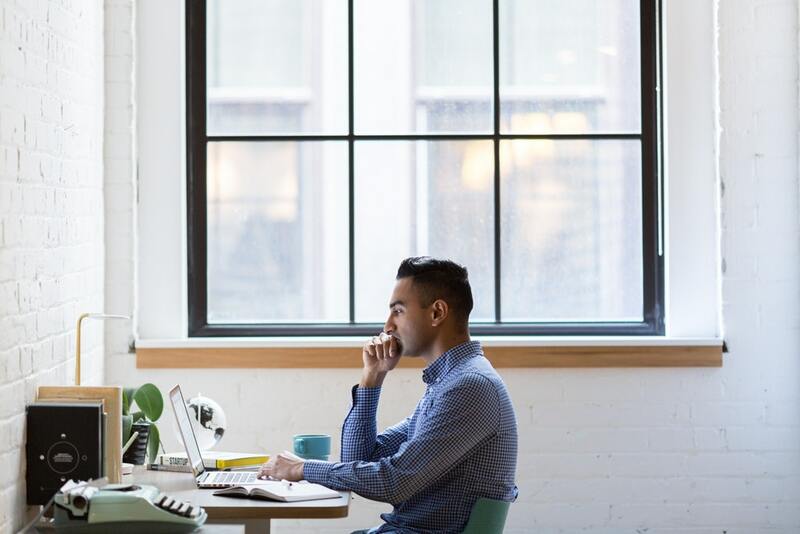 Younger adults who have not made such investments may have the perk of time on their side to make a strategic bankruptcy decision while they are young. Particularly for low-wage earners, debt may be impossible to overcome because living expenses are very tight. Bankruptcy can be more beneficial to low-wage earners who need a fresh start. When Is Bankruptcy a Bad Idea? Again while there are no universal answers to the timing of bankruptcy, there are certainly some bad times. For instance, it is a bad idea to file bankruptcy if your most crippling debts will not be included in the discharge. A common example of this is a student loan debt. 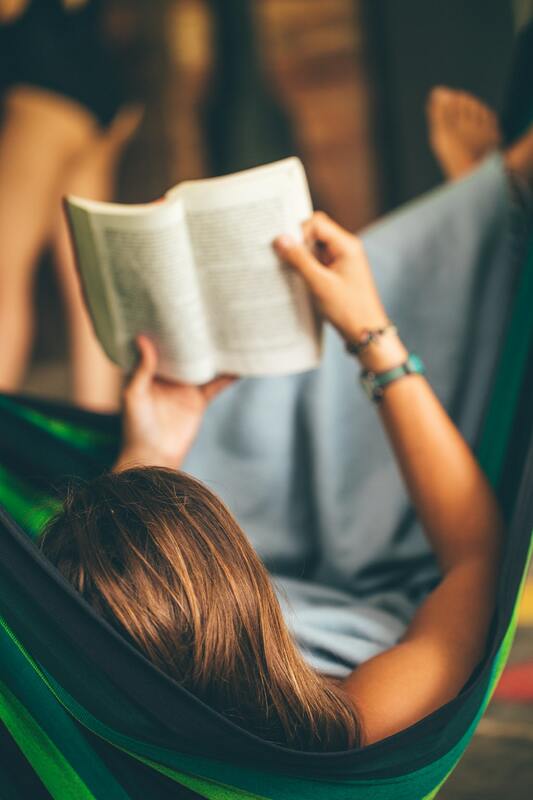 Student loans are usually not discharged in bankruptcy filings, so the difficulties associated with bankruptcy may not be worth it if you are still burdened with unmanageable debt. Also, be sure to understand the status of your unsecured debts. They can discharge unsecured debts such as credit cards, but they require more attention than secured debts. Every situation is different, and the question becomes whether bankruptcy is the best option for you. Only you can make that decision, but there are a few things that can help you frame the question. Are you able to make substantial credit card payments? Or do you only pay the minimum? Minimum payments only address interest and never chip away at the principal. If you can't afford to pay more than the minimum, your credit card debt is not going away any time soon. How often do you receive debt collector calls? If it is more than once in a blue moon that is a red flag. Have you considered trying to sort out your finances and create a personal budget or plan for paying off debt? Or does the task seem totally overwhelming? Have you ever consolidated your debt? More than once? If asked how much outstanding debt you had right this moment, could you give a close estimate? Or has it become unmanageable? 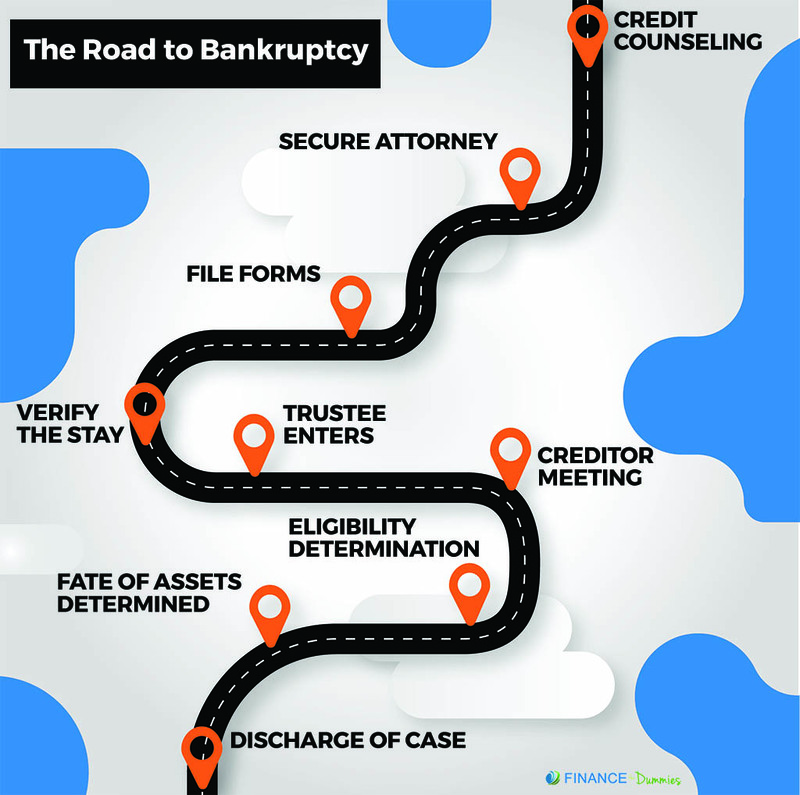 If you get your mind around these ideas and face the honest answers, you may start to realize that bankruptcy is worth a deeper look. Even if the ideas above sounded an alarm, you must still be very cognizant of the serious consequences related to bankruptcy. Filing for bankruptcy under Chapter 7, the most common bankruptcy, is public domain. The information, though personal, is available to anyone who seeks it. That may include potential employers. Don't forget, Chapter 7 bankruptcy will show up on your credit report for 10 years, and Chapter 13 remains for seven years. Not only is a bankruptcy visible on your credit report, it also drops your overall credit rating by about 100 points. Of course many people considering bankruptcy already have poor credit. We may all need credit moving forward, however, so if you hope to rebuild your credit you should still be cautious of it. Buying a home could be more complicated. Unless you pay cash for a home, it could take one to four years before you qualify for a mortgage loan. Depending on whether you file for Chapter 7 or Chapter 13, you may need to complete the means test. With your attorney's guidance, fill out all the necessary paperwork related to the means test. Form 22A-1 addresses your income and compares it to your state's average based on household size. Depending on the results of Form 22A-1, proceed to Form 22A-2. Form 22A-2 further analyzes your income if you were not below the state household average. You may still qualify for Chapter 7 even if Form 22A-1 did not demonstrate that you are below the average. 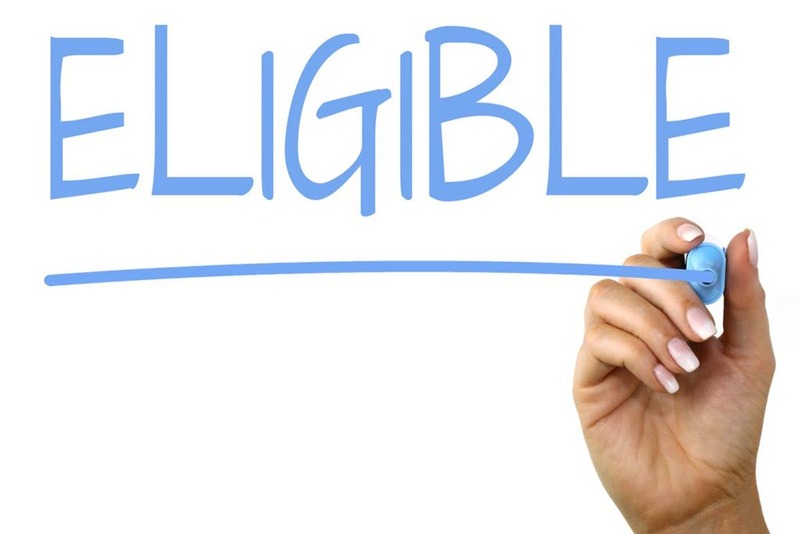 The supplemental form for 22A-1 can exempt you from the means test if much of your debt is business related or if you have recently served in the military. Bankruptcy forms will detail your property, assets, income, debt, and expenses. The packet of bankruptcy forms is very large, and an attorney's oversight is still crucial. Once complete and verified by your lawyer, it is now time to file the bankruptcy forms. Your attorney will probably file these on your behalf. If you decide to represent yourself, you can download bankruptcy forms on the US Court website (https://www.uscourts.gov/forms/bankruptcy-forms) and take the completed forms in person to the bankruptcy court. Within 180 days before filing for bankruptcy, you must receive credit counseling. Be sure to attain your completion certificate. This certificate will be required before they discharge any debts. Credit counseling providers must be approved by the US Trustee Program. A list of approved providers can be attained through the Department of Justice. Within days after filing: After all forms are filed, Chapter 7 debtors will be assigned a trustee. 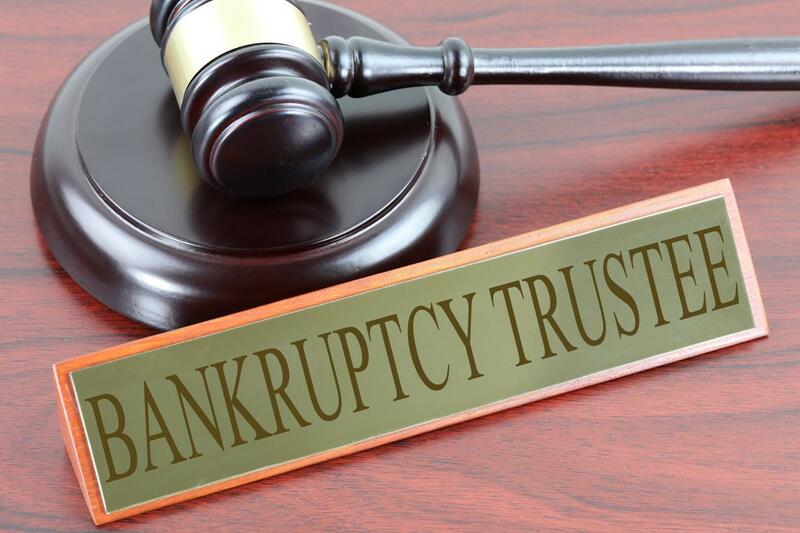 The trustee will verify your bankruptcy documents as he or she works on behalf of the creditors. The trustee will examine your property identify exempt and nonexempt possessions. Exemptions vary based on state, so familiarize yourself with your state's list. 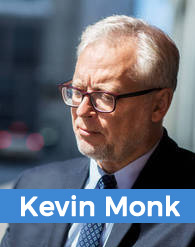 One month later: Attend the 341 meeting of creditors. The trustee will facilitate this meeting. They will ask questions about your debt and finances. They will also make arrangements for selling your non-exempt property. Sixty days later: Approximately 60 days after attending the 341 meeting, your debts will be officially discharged. Alternatives exist for debtors who want to avoid bankruptcy. 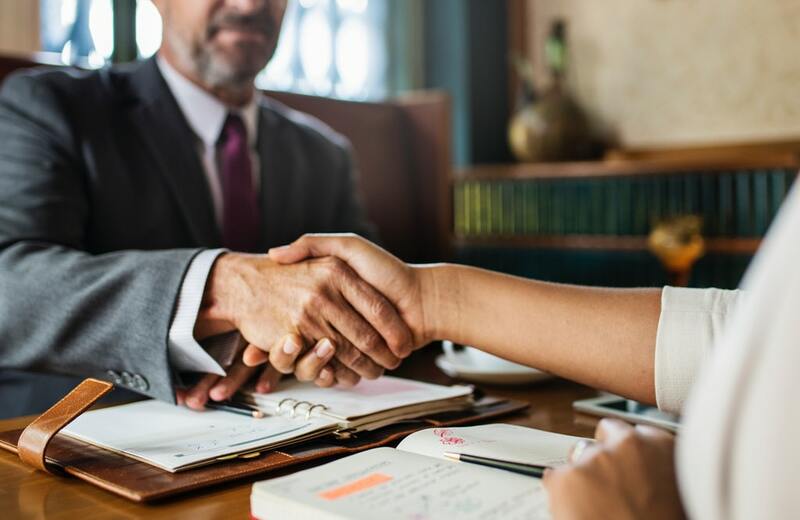 Sometimes agreements can be made between the debtor and creditor outside of court as an alternative to filing bankruptcy. Proactive debtors may even offer to sell certain assets as a show of good faith while negotiating with creditors. Creditors may be receptive to this approach because they stand to lose a lot of money if the issue ends up in bankruptcy court. You may even be able to negotiate an overall payment of less than the debt owed. If you do not have the ability to negotiate on your own behalf, you can use a credit counseling agency. Agencies will work with you to settle your debts apart from bankruptcy. It will also give you a connection for credit counseling. Some people do not know what sort of debt counseling is available because they hadn't considered it before ending up in debt. Personal financial obligations, such as you ailing grandma's medications. Debt counselors get a look at your situation that is unbiased and not influenced by personal relations or by the need to collect money. Once you are in a debt management program your counselor will continue to help by being the middleman between you and your creditors. Often, you will send your monthly payments to the counselor who will then verify them and forward them to the creditor. Your counselor will also help you create a liveable budget while attempting to manage your debt. He or she can help you eliminate credit card dependency and needless spending. Aside from structured roles like those above, a good credit counselor is also available to answer questions you have each week or month. They can also work behind the scenes to eliminate those unbearable collection calls. Finally, they can be a source of financial information and learning, teaching you how to handle your money and establish a brighter future. On the other hand, credit counselors can't repair your credit or create on-the-spot debt relief, nor can they stop legal action that has been taken against you. The hard work remains yours to do. Some other alternatives to individual bankruptcy involve petitions by individuals under partnerships and business owners. 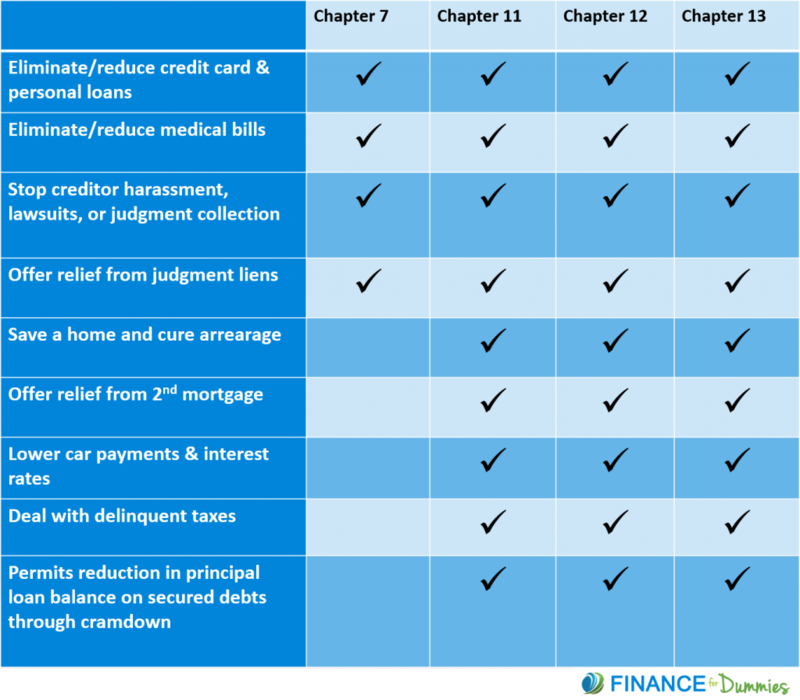 These chapters allow for reducing or reorganizing debt. This tip may seem obvious, but you can easily overlook it. Be sure to put your bankruptcy paperwork somewhere secure and easy to find. 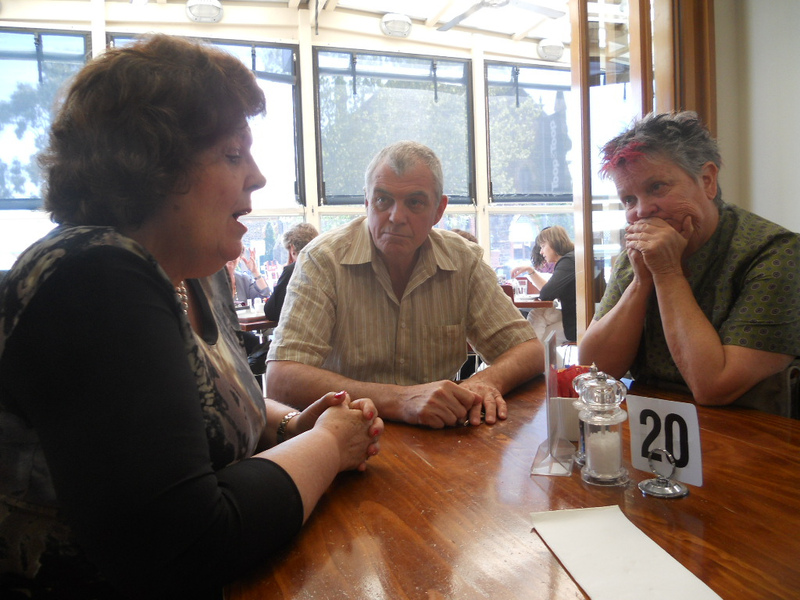 It is not unheard of for creditors to seek payment on debts that have been discharged. If you do not have your paperwork, it becomes substantially more complicated to demonstrate what you are and are not responsible to pay. Also, in years to come as your credit recovers, lenders may want to see your paperwork for major purchases such as a house. If you are filing bankruptcy on loan debt, be considerate and ensure that you are not spoiling the credit of a friend or loved one who co-signed on the loan. In this case, Chapter 13 might be more acceptable than Chapter 7. Some have injured faithful friends without intending to do so. Usually a debtor receives a discharge, and that is the end of the story. Sometimes, though, a creditor will challenge the discharge of certain debts. They must do this within 60 days after the 341 meeting. Discharges can also be revoked if they later discover fraud. Unfortunately, some debtors who believe their debts are going to be discharged take the initiative to accumulate unreasonable debt prior to filing for bankruptcy. They assume they can spend big now and have the debts discharged as part of the bankruptcy. If they find such charges were made under suspicious pretenses, they will not discharge the debt. Such purchases fall under two categories. Luxury goods are those expensive items typically charged to a credit card less than 90 days before filing for Chapter 7. Luxury goods are those things beyond what is reasonably necessary, such as expensive jewelry. Cash advances are another category. Debtors cannot withdraw large sums of money within 70 days of filing for Chapter 7 bankruptcy. Those purchases will not be discharged. In fact, fraudulent activity may have your case dismissed. Now you have some basic information to begin a thoughtful reflection on bankruptcy. You are either looking at the option of bankruptcy as an escape route, a personal failure, or an informed business decision that you will learn and grow from. At its simplest, bankruptcy is the discharge of debts when payment of those debts becomes impossible. Other bankruptcies offer the reorganization of debt or the agreed upon payment of debts over time. The goal of bankruptcy is the elimination of debts that allow you to have a fresh start as opposed to a mindless “quick fix”. Bankruptcy is expensive, particularly when a lawyer is involved, but we strongly recommend legal help. 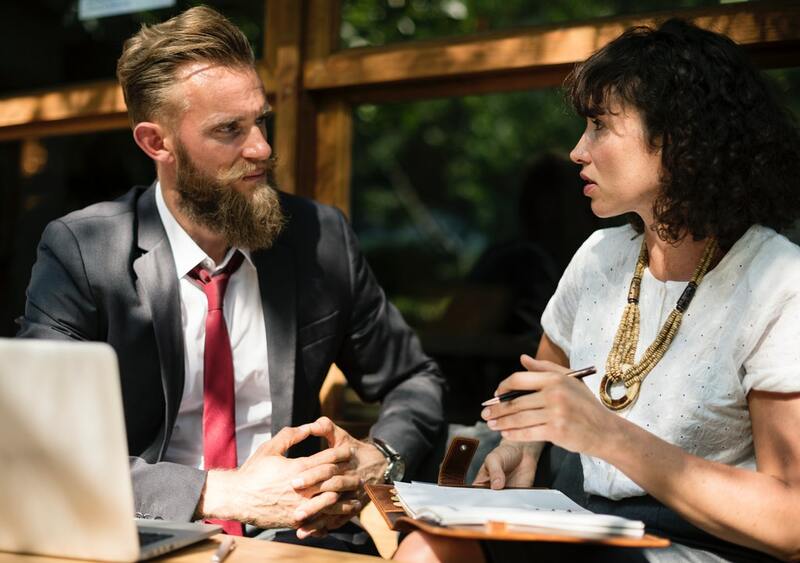 Your attorney will help you identify the best bankruptcy option for you and ensure you meet all the legal requirements of the detailed paperwork. Bankruptcy can help you get your financial life back on track, but it also comes with distinct consequences. Be sure you are willing to deal with the consequences. Investigate all reasonable alternatives and be sure you make the best decision for you.